One of Asia’s richest businessman yesterday vowed to use his personal fortune to bring the US bankers responsible for the 2008 financial crash to justice. Nobu Su, pictured, will spend “every available cent” tracking down those rouge individuals whose alleged corruption cost him nearly US$4billion and plunged America into its worst recession since the Great Depression of the 1930s. Su, the chairman of Taiwanese shipping firm Today Makes Tomorrow (TMT), has already launched a US$12million lawsuit against JPMorgan Chase in a New York federal court. He has also announced plans to sue Fred Goodwin, the British former chief executive of The Royal Bank of Scotland (RBS), for GBP£3billion in what is likely to become one of the largest claims brought against a private individual in UK legal history. But yesterday, a decade on from the collapse of Lehman Brothers and the beginning of the credit crisis, the billionaire tycoon promised to widen his net and bring multi-million-dollar actions against other “crooked chiefs and their underlings”. He will not stop, he warns, until his funds are returned and all those he suspects of fraud and dishonest behaviour are forced to repay their “debt to American society”. In a statement issued via Twitter Wednesday Su, dubbed the ‘Real Wolf of Wall Street’ for his appetite for financial revenge, said: “They have so far been lucky. They have avoided jail and they have escaped any financial penalty. They have lived peaceful, stress-free lives on our dollar for over 10 years. 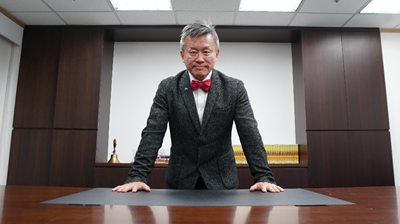 Su, 59, is one of the Asia’s most flamboyant business leaders and one of Taiwan’s most successful exports. He inherited TMT from his late father and is credited with turning what was a small marine transportation company into a multi-billion-dollar global enterprise that at its height shipped an average of 250,000 metric tonnes of goods per day around the world. 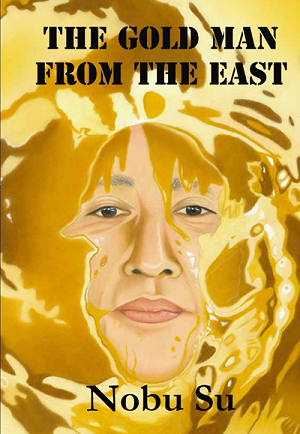 But in his explosive new expose, The Gold Man From the East, out now though Nobu.store, he claims the fortunes of TMT were destroyed after placing its money in the hands of RBS. Here, TMT’s accounts were systematically plundered to provide the failing bank with liquidity, the book claims. TMT was RBS’ largest individual private client at the time. Between 2007 and 2009, when RBS was on the brink of disaster, the book claims that billions of dollars were siphoned off and used by the bank without consent. The value of TMT’s assets, which included vast fleets of container ships, liquified natural gas (LNG) ships, very large crude (VLCC) tankers and bulk carriers worth up to US$500million each, were also exploited by RBS at a time when its own future was in crisis, the book says. More than US$10million was also transferred by RBS to JPMorgan Chase without Su’s knowledge or permission, half of which is still missing, the book adds. The alleged fraud, which almost brought family business TMT to its knees, is said to have cost Su at least USD$3.6billion. Earlier this month, Su announced his intention to bring a GBP£3billion claim against RBS, its ex-boss Fred ‘The Shred’ Goodwin, and two other RBS employees in the British courts. His claim against JPMorgan Chase is still ongoing. Now the magnate will use a team of forensic accountants and private detectives to investigate his own accounts and the “actions of the wider industry”. Claims will be brought, he vows, against rogue individuals and institutions whose behaviour contributed to the crash and to his lost funds. “I am not someone who frightens easily and nor am I someone who gives up,” the statement says. 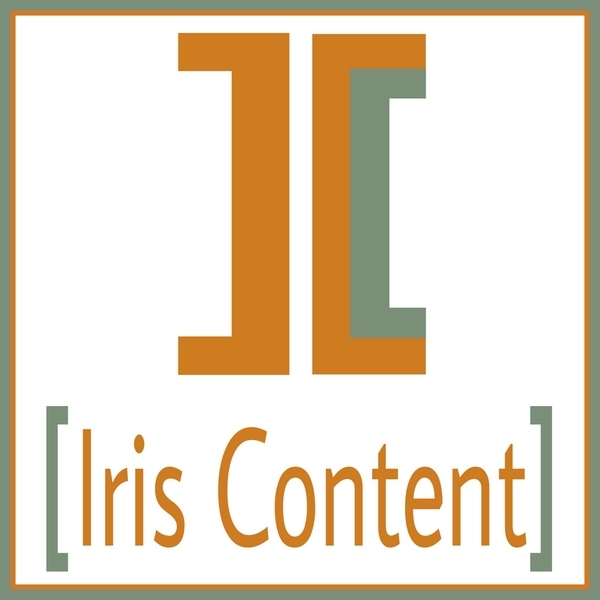 “This is a warning to the fat cats, to the arrogant banksters – the robbing bankers – in their ivory towers who hitherto believed they were too big and too powerful to fail.